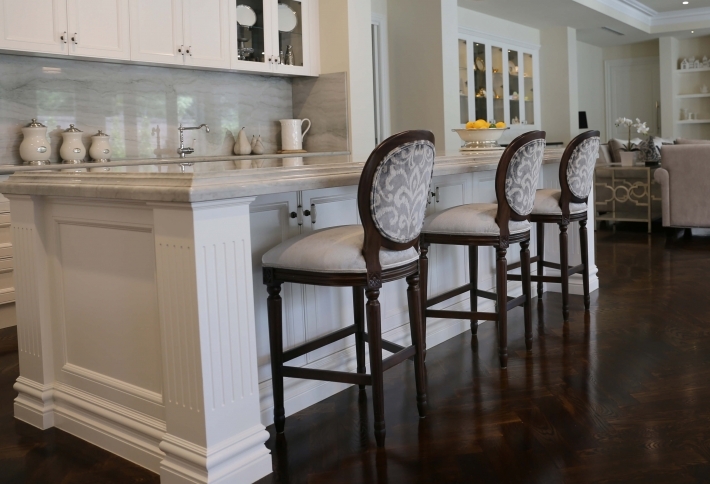 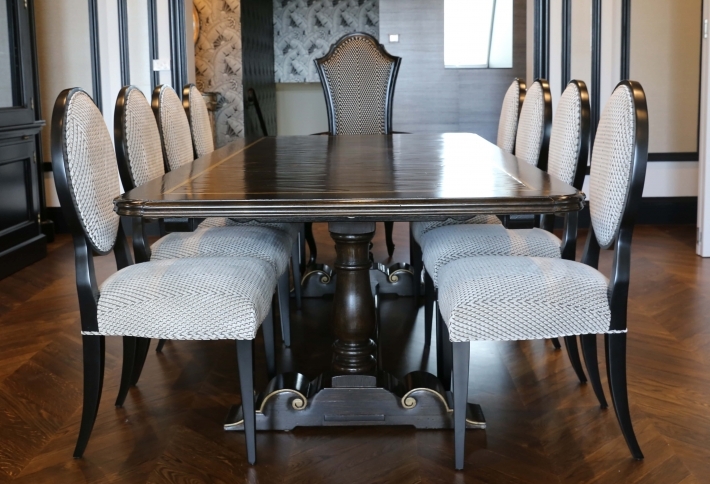 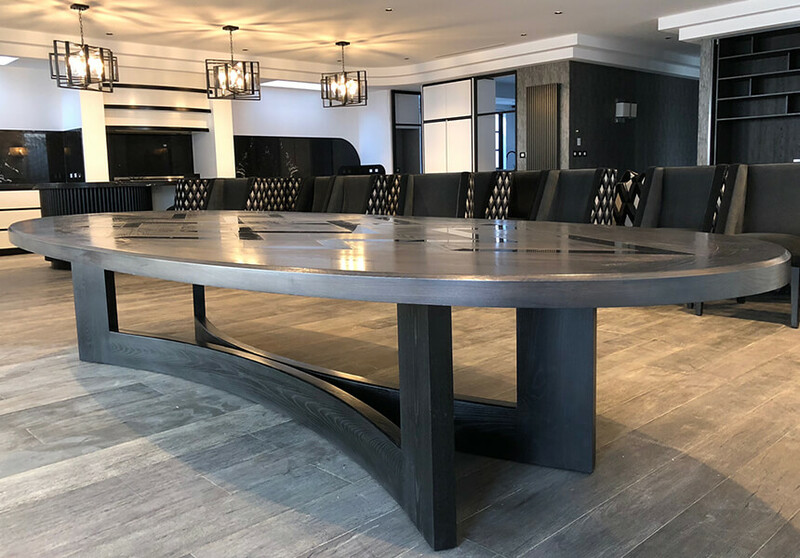 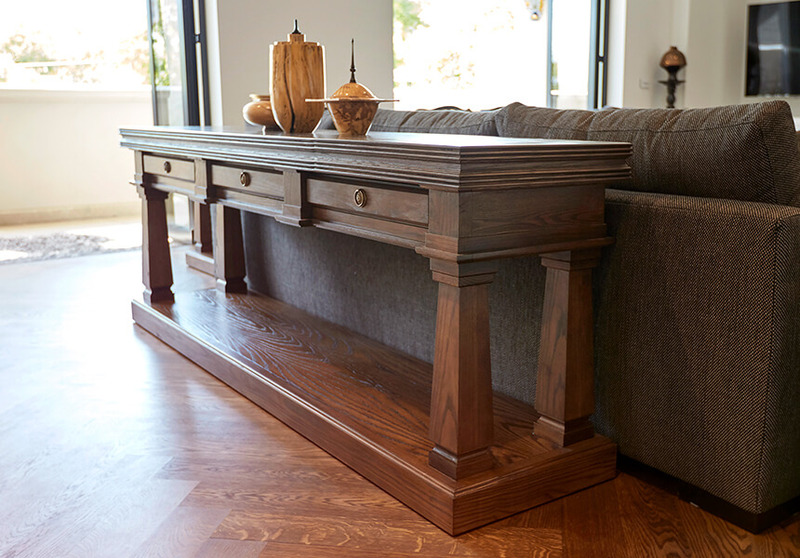 French Tables by Mark Alexander Design Artistry is a leading Australian made furniture designer, manufacturer and supplier of custom luxury chairs to Melbourne, Sydney, Brisbane and around the world. 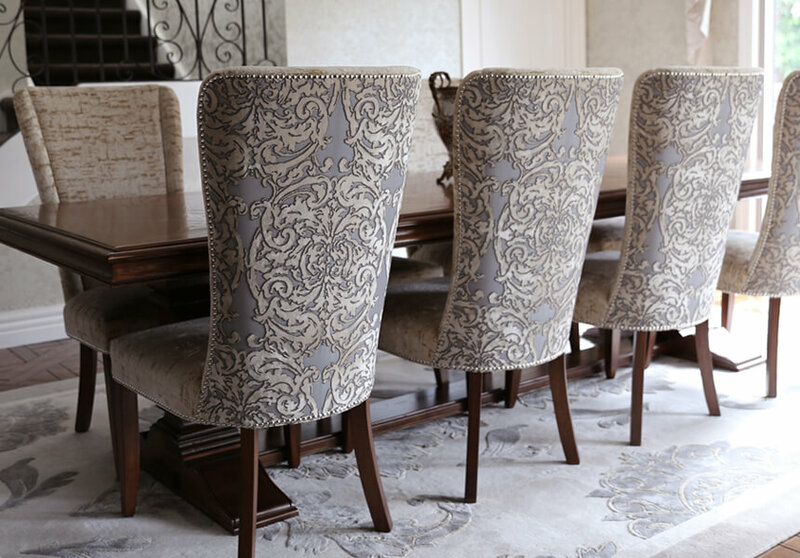 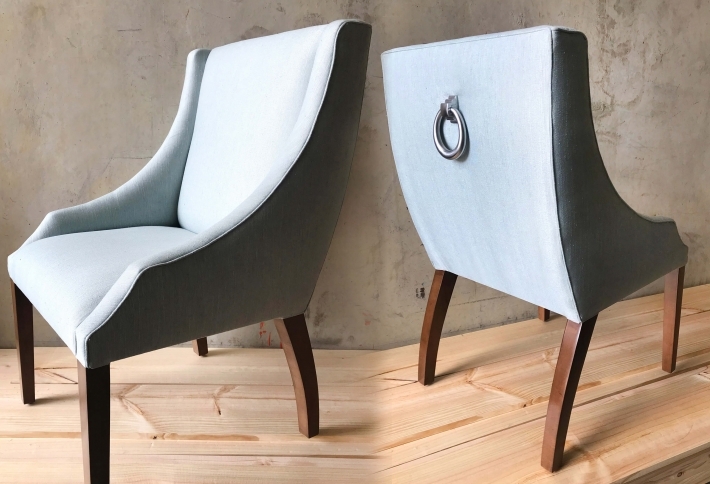 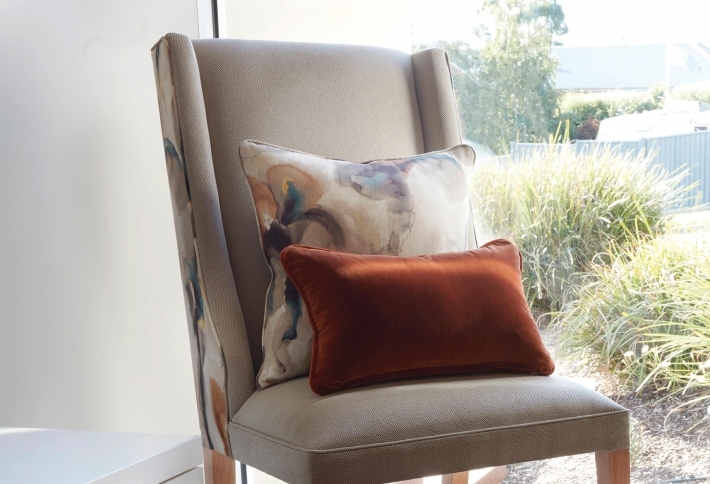 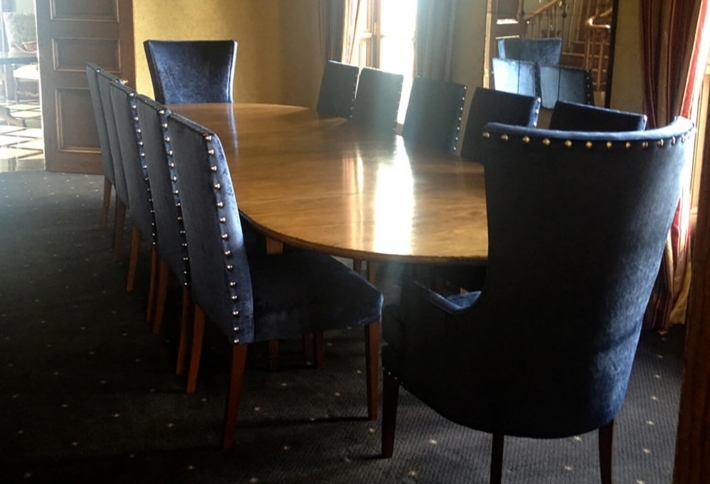 Beautifully hand-crafted and made-to-order by skilled craftsmen, our bespoke luxury dining chairs feature quality details including an in-built lumbar support, and the best quality upholstery, foams and cushioning for long-lasting and supreme comfort. 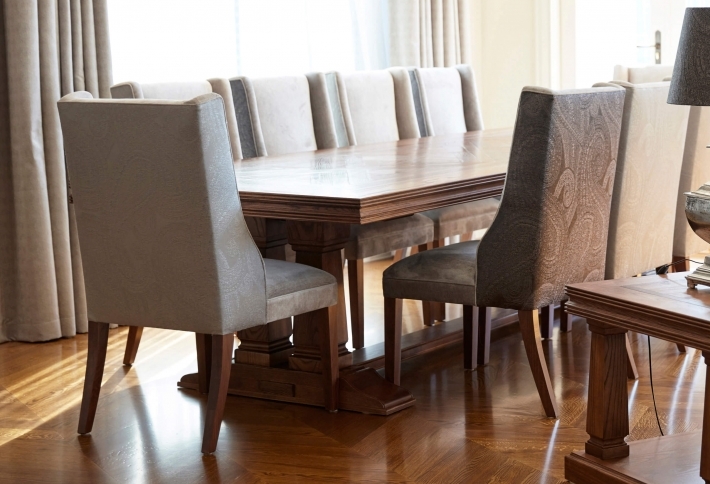 Choose from the finest quality European or Australian fabric collections combined with an Oak chair leg in colour to match your dining table.